Well, it's been a long time since I've posted. My book will be releasing soon, so I've been quite busy. Did you miss me? Speaking of books, I'd like to recommend a few titles for your perusal. Over the next few days, I'll post three releases. (Hint. Hint. If you love great Amish fiction, you'll also want to come back Saturday and Sunday.) 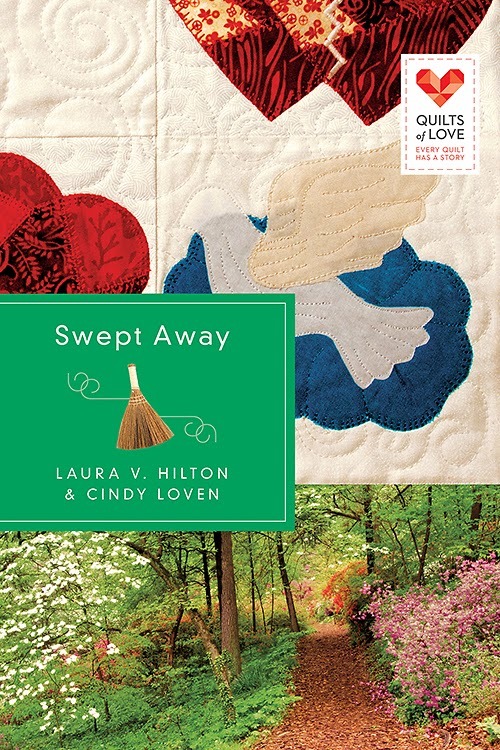 So without further ado, here's Swept Away, coauthored by Laura V. Hilton and Cindy Loven. Enjoy. It doesn’t take Sara Jane long to see Drew isn’t what he seems. Questions arise, and she starts online researching him. What she discovers could change her life—and her heart—forever. A lifelong reader, Cindy Loven is an active church wife of a minister, and mother to one son who is a home school graduate. Cindy and her family reside in Conway, Arkansas.